Every day we have new software been designed and introduced into the market. Technology is not slowing down and neither are the bad guys. It seems that with each step toward progress, we have hundreds of dreaded malware springing up. 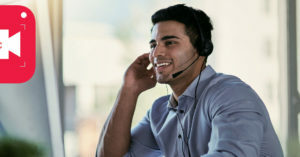 Malwarebytes and Bitdefender are two big names in the computer protection business. While they have some similar features, there is a distinction in their functions and how they are used. The latest versions of these two applications have some amazing features that will make it slightly difficult to compare. We will be making a comparison between Malwarebytes and Bitdefender. Designed by an internet security company based in the USA, Malwarebytes Inc., this software works as an anti-malware software that finds and remove malware from Microsoft Windows OS, Mac OS and Android OS. The program follows a freemium license type and is available in about thirty different languages. Bitdefender is an antivirus software that is designed to detect harmful malware and remove them from the system. Bitdefender is produced by a Romanian cyber security company, which develops other internet security products as well. Bitdefender Mobile Security is the security solution provided by Bitdefender which extends it services to mobile devices including iOS (such as iPad and iPhone) and Android. This service is based on cloud features. Both software are designed to combat malware in whatever system they are installed in. 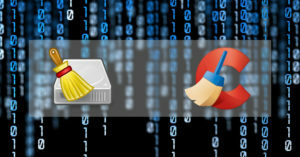 Despite their similarities, there are some differences between Malwarebytes and Bitdefender. Malwarebytes: Malwarebytes is an anti-malware and this means that it is not an antivirus. While Malwarebytes is very tough on malwares and ransomware, it does not replace an antivirus. It works better with an antivirus. Malware will deal with latest forms of attacks on any system but is not equipped to deal with older forms of attacks like Trojan. Although the latest version of Malwarebytes is said to be a great first response to malware attack and can hold its own with any anti-virus. 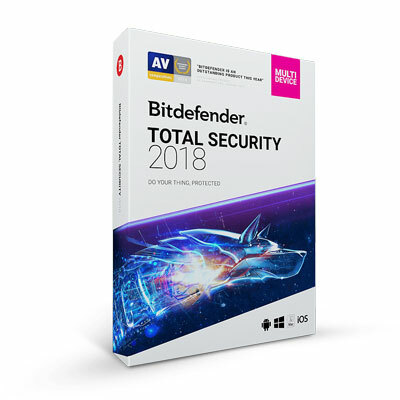 Bitdefender: Bitdefender on the other hand is an antivirus that has expanded its function in the recent updates to include anti ransomware Bitdefender is designed to protect the system from old and established threats like Trojan horse and worms. 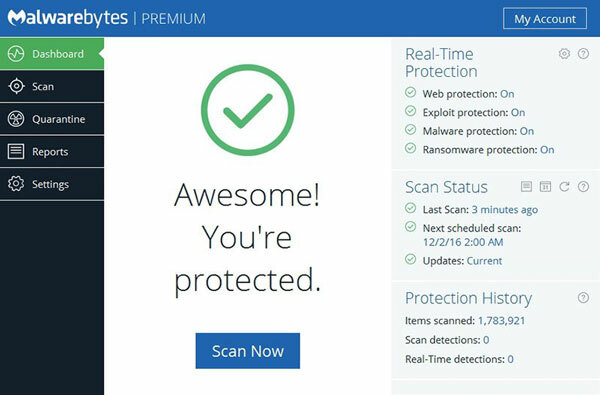 Malwarebytes: The latest version of Malwarebytes is designed to have four layers of protection, compatibility with older operating systems, protection for browser and applications, an intelligent management console. It protects users from unnecessary adverts; it detects junk applications to free up space especially on the android OS. Intrusion detection, global protective network, offers computer and server protection, web and application control. Bitdefender offers anti phishing and anti-fraud online protection. 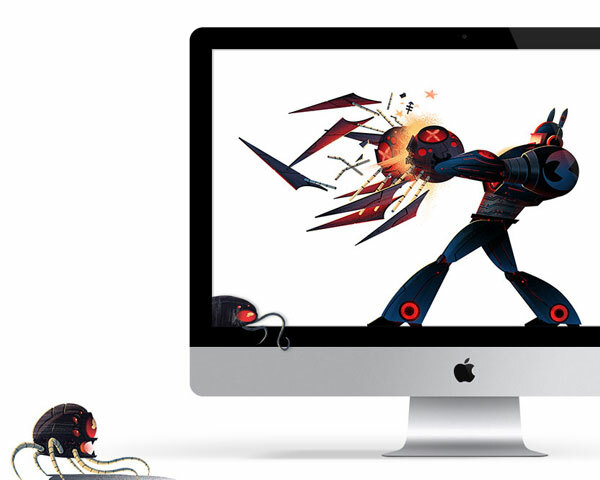 Parents can monitor and control internet content with the latest version of Bitdefender. Malwarebytes: Malwarebytes are very tough on malware and the free version will scan out every malware threat. Still it has its drawbacks. The signature based protection offered by Malwarebytes falls below average. Bitdefender: Although Bitdefender had a good ranking and review, there are still some drawbacks. To enjoy the full benefits of Bitdefender latest update will set you back by about $100. Even with the parental control, the features are limited. Bitdefender actually requires internet explorer before it is activated.